Boatbirder.com: 📖 #21 ~ Easter Break! Dee and I spent the Easter holiday visiting Denmark and Sweden, flying into Copenhagen on Wednesday afternoon for our 5-day break. For the duration, we decided to stay in Malmö, Sweden, our reasoning: Hotels in Malmö are half the price of Copenhagen and the rooms double the size! 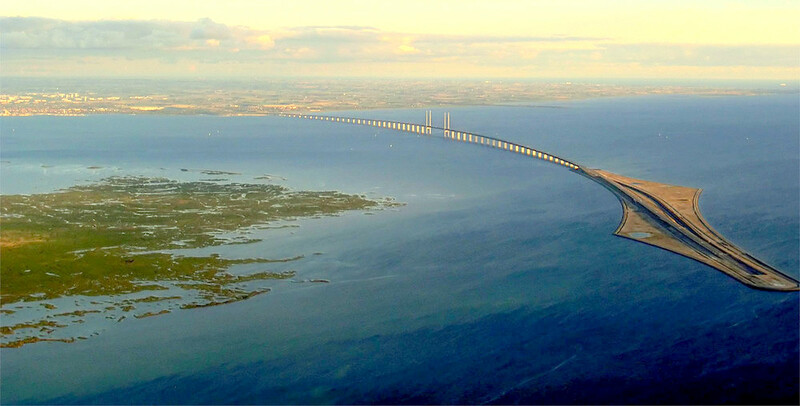 However, to get to Malmö from Copenhagen by road you first have to cross the Øresund Straight via the rather expensive Øresund Bridge, around £45 each way! The bridge, completed in 2000 and the longest combined road and rail bridge in Europe, runs nearly 5 miles from the Swedish coast to the artificial island of Peberholm in the middle of the strait and then a further 2.5 miles through Drogden Tunnel to the Danish island of Amager. **Be aware if visiting by road/rail! Sweden still operates a 'hard-border' and passports are required to enter!! Primarily a sightseeing city break we naturally set aside some birding time and so on Good Friday took the two-hour drive north along the coast from Malmö to Getterönʼs nature reserve, situated a mile north of the centre of Varberg. 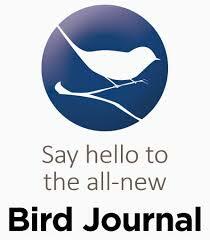 Thanks to the mild climate and the proximity to the sea, many birds winter here. Heated water from Varberg’s sewage plant flows through the channel and out into the lagoon and contributes to keeping the ice away, even during severe winters. Having been blasted for our first few days with 25 mph winds, in unseasonal temperatures of -8C windchill and persistent snow showers, today was glorious, with clear blue skies and a balmy +3C. The drive North produced a number of Red Kites, 2000 breed in southern Sweden and it's the local landscape bird but the star had to be an adult Rough-legged Buzzard, which was hovering alongside the motorway as we passed, looking absolutely stunning in the bright sunlight. We spent a few hours at Getterön visiting the hides, viewing platforms and walking the nature trails. Grazing around the lagoon was large numbers of Barnacle Geese and Greylag Geese with a number of White-fronted Geese and single Red-breasted Goose also noted. There appeared to be a constant movement of Whooper Swans during our stay, with birds feeding around the lagoon and small family parties departing regularly, perhaps taking advantage of the clear conditions. We managed just two Bewick Swans but these quickly moved on. A decent population of Avocet with 35 birds and a selection of other waders which included: Black-tailed Godwit, Bar-tailed Godwit, Curlew, Redshank and Oystercatcher. 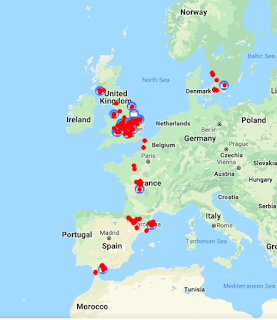 Several pairs of Smew in the open water, along with Eurasian Teal and three Green-winged Teal. Goldeneye were plentiful, as were Shelduck and Tufted Duck, along with a small population of Gadwall and a pair of Goosander. After Getterön we headed south some 15 miles to Morups Tånge lighthouse. Here a walk along the shoreline produced rafts of Common Scoter out to sea but the main reason for our visit, King Eider! 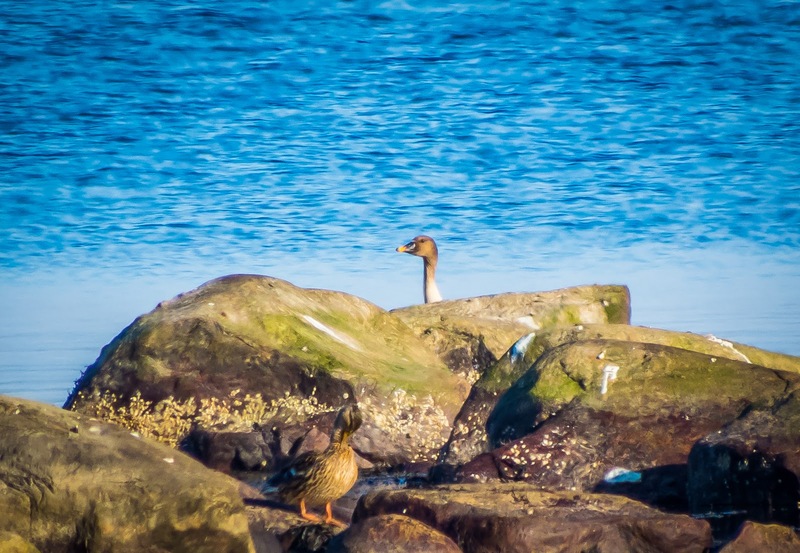 In spring many Common Eiders congregate here, gathering along with other duck species in large numbers before heading off to breeding grounds. Red-breasted Merganser and Velvet Scoter before after what seemed an age scanning the Eiders a single distant King Eider, as expected mingled in with the common, not the best view we've ever had! Taiga Bean Goose ~ Well spotted by Dee as he peered over the rocks! A steady walk back to the car park gave an opportunity to check out the large sea lagoon, Dee brilliantly spotting the above Taiga Bean Goose! A few more waders to be found, including a displaying pair of Ringed Plover. Two Snow Bunting and single Rock Pipit flew through as we approached the car park and the final bird as we left was a stunning male Hen Harrier! On route back to Malmö 30+ Common Cranes over, a large population winter here. As a footnote the weather for the best part of our stay was dreadful! With heavy snow and unseasonal temperatures throughout our stay. In fact, a visit to Kristianstads Vattenrike wetlands on Sunday was abandoned when heavy snow made conditions virtually impossible! !